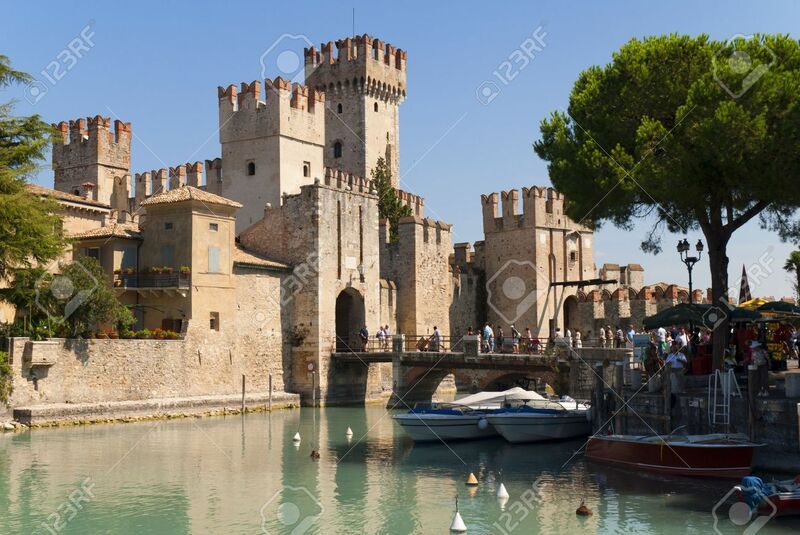 Sirmione Is One Of The Lovely Small Towns On This Lake In Northern.. Stock Photo, Picture And Royalty Free Image. Image 12546458. Stock Photo - Sirmione is one of the lovely small towns on this lake in Northern Italy with a Snation situated near the Dolomites and Italian Alps. Sirmione is one of the lovely small towns on this lake in Northern Italy with a Snation situated near the Dolomites and Italian Alps.